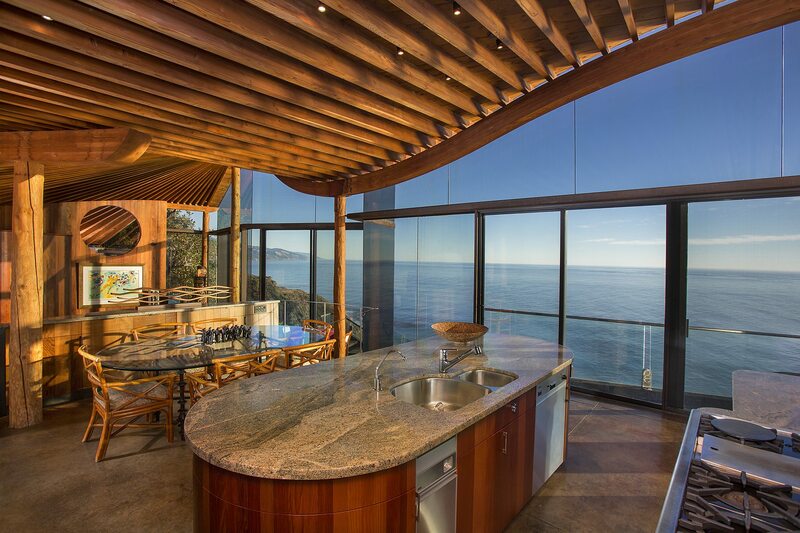 Find a home you love. 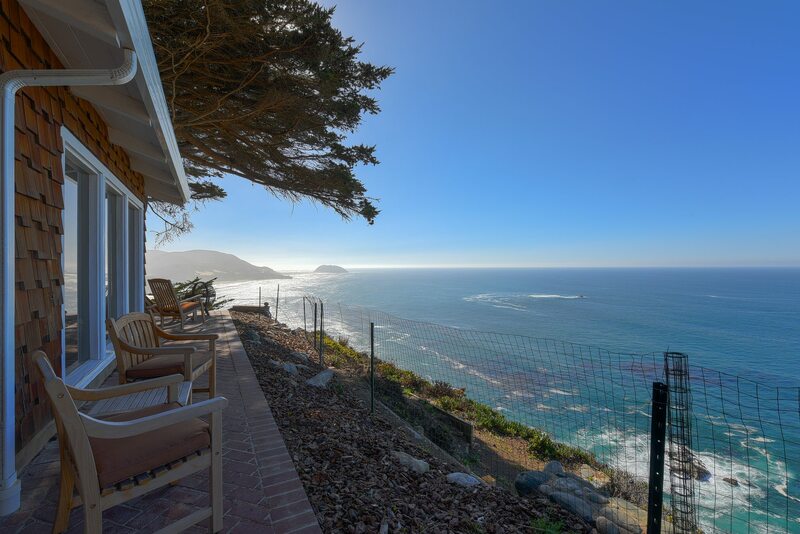 Browse through these featured Monterey County homes for sale to see all of the properties that we have currently available in our beautiful area. 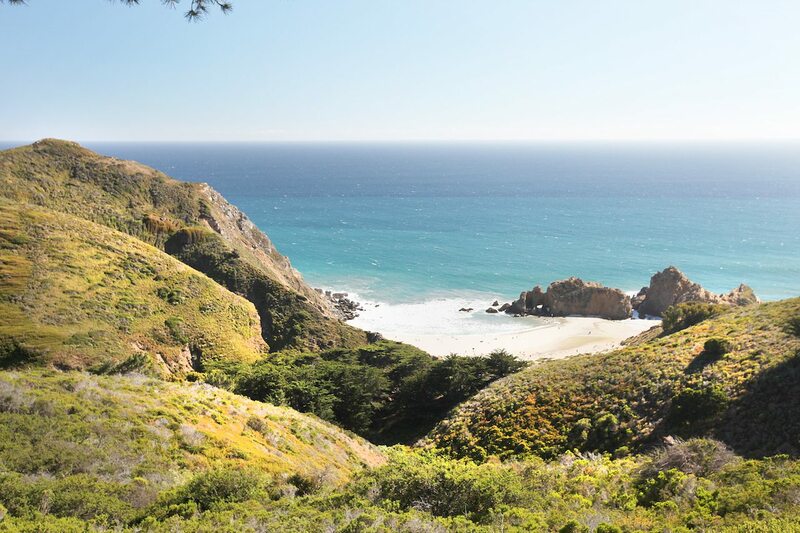 Big Sur Poet's Cabin! 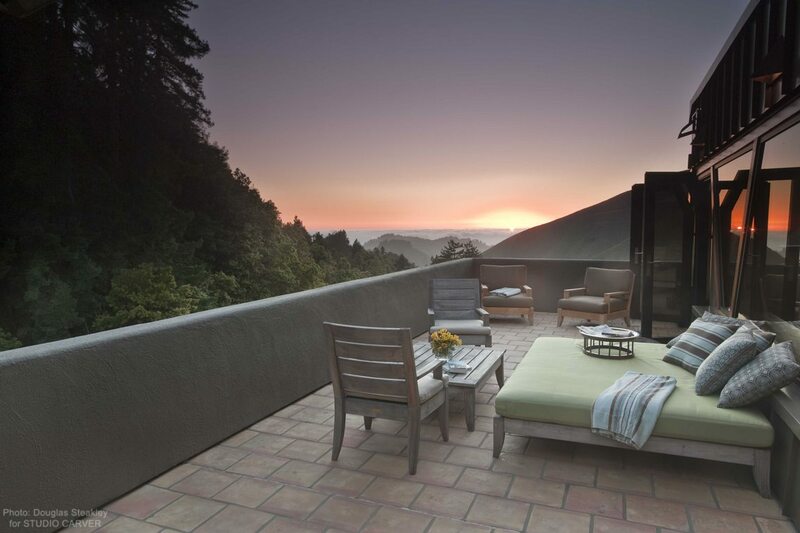 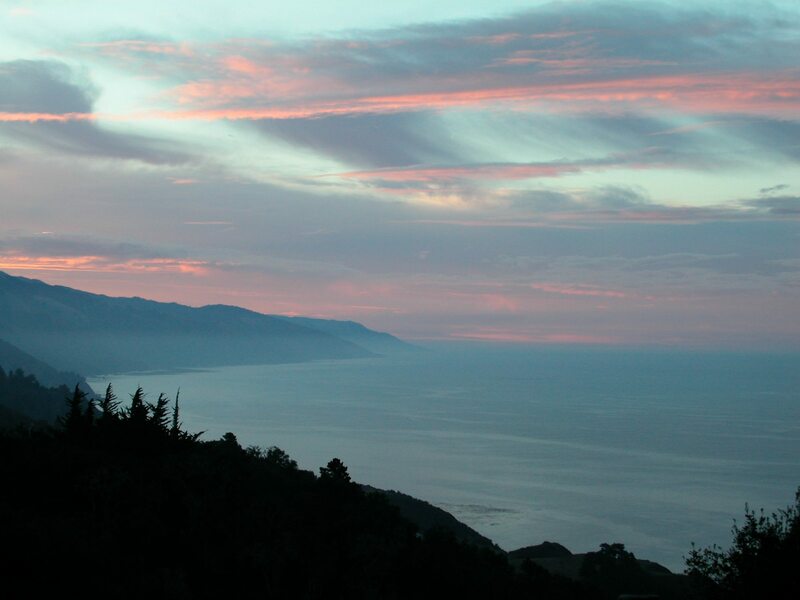 Perfectly situated between The Post Ranch Inn and Nepenthe with one of the very best views of the Big Sur coast.